The recently released official OTA update for OnePlus 5/5T brings in few bug fixes and a couple of new features. Of these, we found the double-tap to lock screen feature to be interesting and useful too. Though this feature has existed before in several OEM UIs, it was missing on OnePlus smartphones until now. OnePlus obliging to user feedback has finally introduced this much-requested feature as a part of OxygenOS 5.1.2 update. 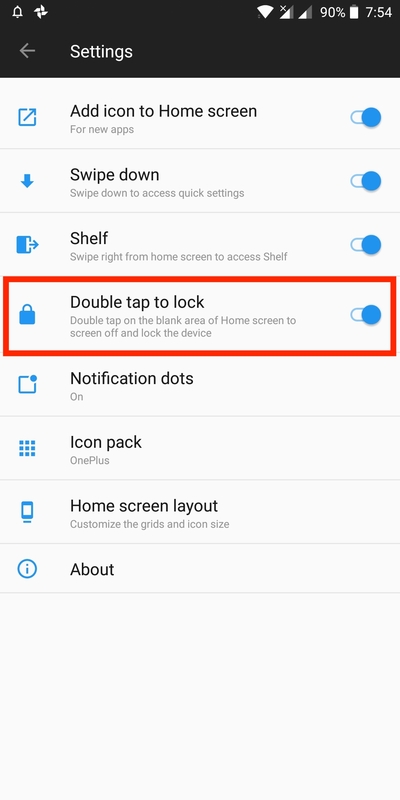 For those unaware, the double tap to lock screen gesture was initially made available to the OnePlus 5 and 5T as a part of Open Beta updates. Technically, the double-tap to lock feature is not a part of the latest OTA. 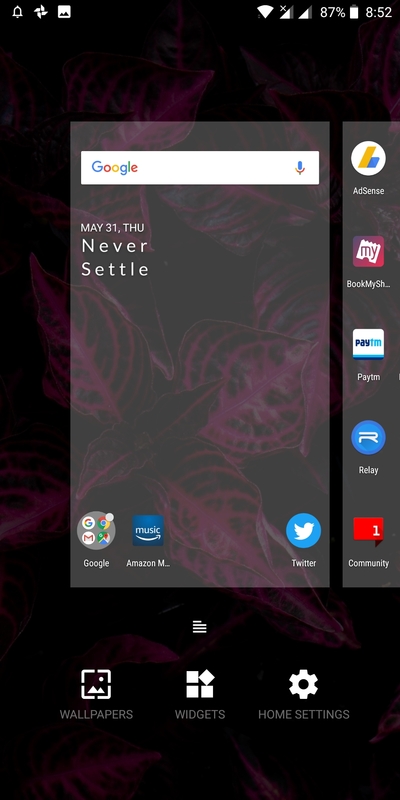 It’s rather added in the latest version of the OnePlus launcher that also gets updated with the software update. 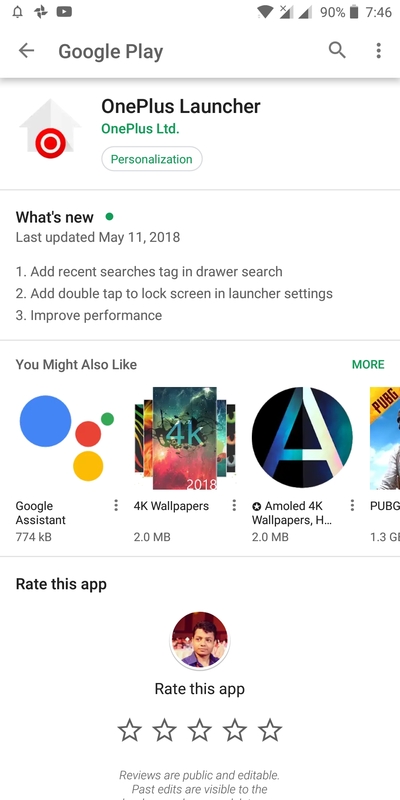 Hence, if you’re a OnePlus 5/5T user then you can even get this feature by updating the OnePlus launcher app from Google Play. Using this new gesture, users can double tap on the blank area of the home screen to turn the screen off and lock the device. In short, its functionality is opposite to that of double tap to wake gesture that is already present in OxygenOS. The best use case of double tap to lock is when the device’s power button stops working. In such scenario, you can use ‘double tap to wake’ to unlock the phone and ‘double tap to lock’ to lock it. Besides adding convenience, this helps you maximize the life of the physical power key. Make sure OnePlus launcher is updated to the latest version 2.3.3. Long-press on the home screen and tap on “Home Settings”. Enable the “Double tap to lock” setting. That’s it! Now double tap anywhere on the home screen to lock the phone. Do try it now, it works really well and you’ll love it. Thanks so much for posting this. Been looking for the setting everywhere… Forgot about the home settings! Request you to connect using the contact form.